The big annual CMBS conference was held last week in Washington, DC — and the mood was cautious. Attendance was below 900, down from last year’s 1,000, which I think was caused by the cautious outlook and the fact the location changed from New York City. Some folks felt like the second half of 2012 could get disrupted by any number of events, and that we will end up with reduced volume and high volatility (losses) in the second half of the year, just like in 2011. But other people had a glass-half-full attitude, and business was going fine for plenty of them. Throughout the conference, transparency and disclosure were key issues. The Monday afternoon session titled “Roundtable Discussion – Market Issues” was the best panel I have seen at a conference in years. They sat more than 20 senior-level players in a square configuration and moderated a free-flowing discussion that highlighted the difference of opinion on how well we are doing as an asset class in general and with CMBS 2.0 in particular. Some panelists took the position that most of the structural changes needed to “fix” CMBS have already been made, and that “we have done all that we can do” to address issues in the CMBS market. But others shot back that transparency and other core fixes have not been made. One panelist went as far as saying CMBS is lagging behind other asset classes with regard to post-crash reforms. He said the industry should stop congratulating itself, and it should be more self critical. 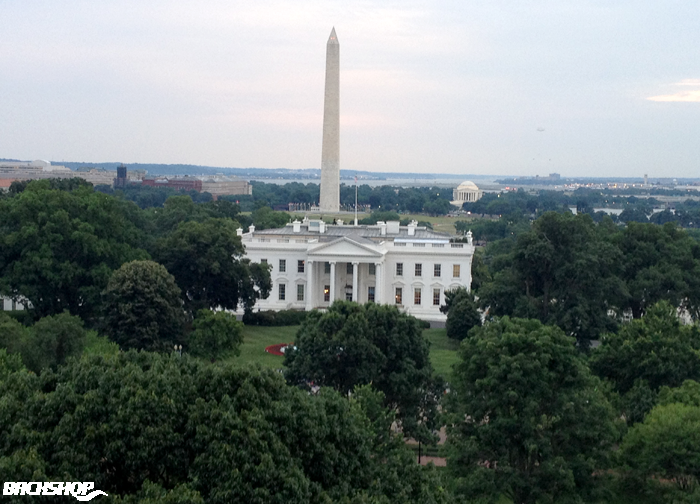 The CREFC trade group has a very strong lobbying voice, and they have as good a view as anyone into the current state of the regulatory implementation of Dodd-Frank. The government relations people said they are hearing the Reg AB rules will be finalized right around the election. They were downplaying the effect a Republican win would have on these rules. The message was clear the regulators are not backing down from requiring XML reporting. But the rule will likely have a 2-year (or even 3-year) implementation window, and there was no additional clarity on what would be required. Despite the lively debate between investors and issuers regarding transparency and the message that XML reporting in coming, the general reaction from everyone was wait-and-see. With the huge disagreement and the rules coming soon, it looks like progress on this front will wait until the rules are posted. I spent the second part of the week in Vegas at the Real Comm conference. The show attracts players on the equity side and includes property management software and “smart building” vendors. The systems the property owners use to manage the energy usage, climate, WiFi, and most everything else are all centralized and manageable through the Web (much like our new CMBS.com Pro offerings). Real Comm has been around since the dot com days and still attracts a core audience of people pushing change and innovation, so it was good to be part of it.